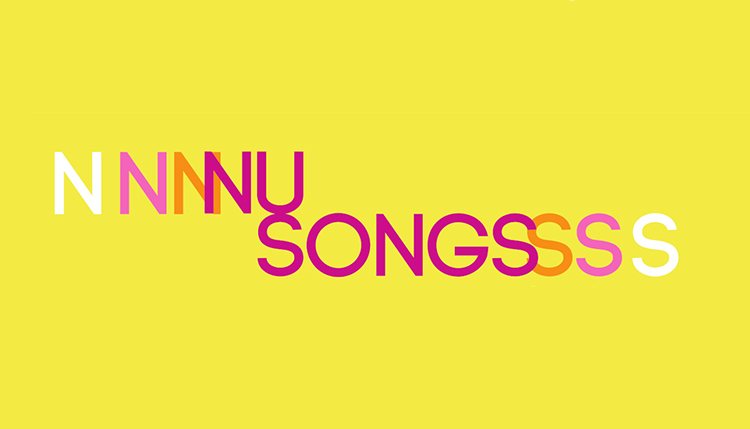 NuSongs is a cycle of an author’s song that will take place at the Es Baluard Observatory during the months of April and May. The concerts will be complemented by a space adaptation that will allow visitors to the museum to savor the essence of the song through video and music. The cycle of recitals is intended to disseminate the new values ​​of the song of Mallorca in various fields within the styles that usually promotes Pecan Pie (folk, rock, pop). The invited artists will interpret their subjects in a totally acoustic manner and without the intervention of any amplification. The concerts will take place on Thursdays from 8.00 a.m. to 9.00 p.m. and will be free. Capacity is limited by space issues. Invitations will be offered on the same day of concerts by order of arrival at the museum. • April 4. Roger Pistola. • April 25. Salvatge Cor. • May 9 and 30. Es Baluard and Pecan Pie will announce the musicians days before, via web and social networks for each of the concerts.